Please, contact us through our form. 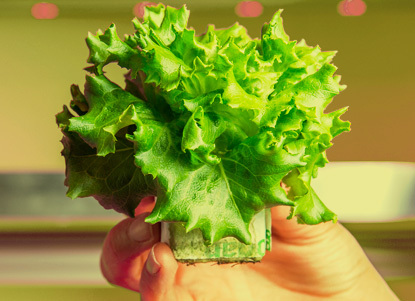 Our cultivation systems and controllers are fully configurable to adapt to any “URBAN FARMING” project due to the versatile set up and ease of management. 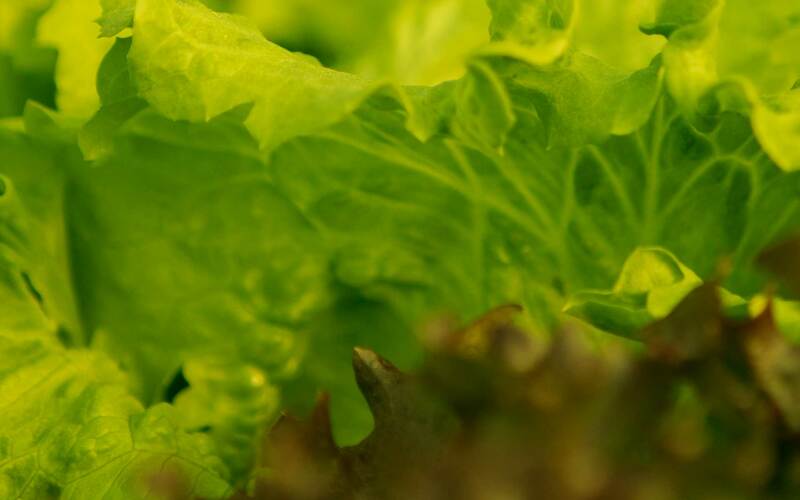 We work with professionals with over 20 years’ experience lighting for crop production and different light application sources, including LED. 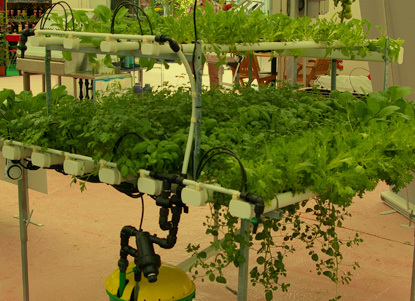 In H2HYDROPONICS we look forward to assisting you in your project; we understand how difficult it can be deciding among several options in the market while keeping the budget under control. 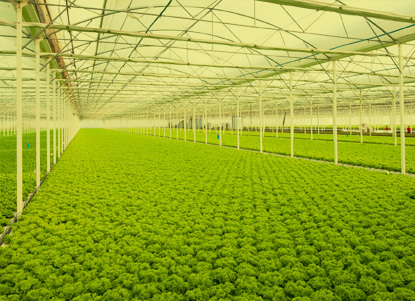 We have a long experience on project designing and implementation; we work with the best installers for greenhouses and irrigation systems worldwide. Do you want to build your own system? Do you need consultant services? Do you need technical equipment? 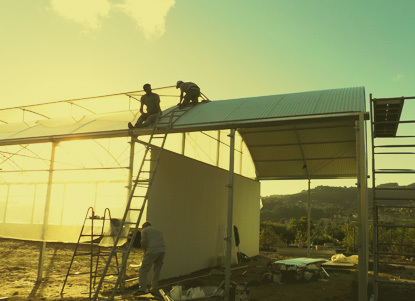 We have right solutions for your DYI projects: we can send equipment anywhere in the world with technical drawings and operational manuals that will allow you to build your own set up with our products H2NFT and H2HYBRID.